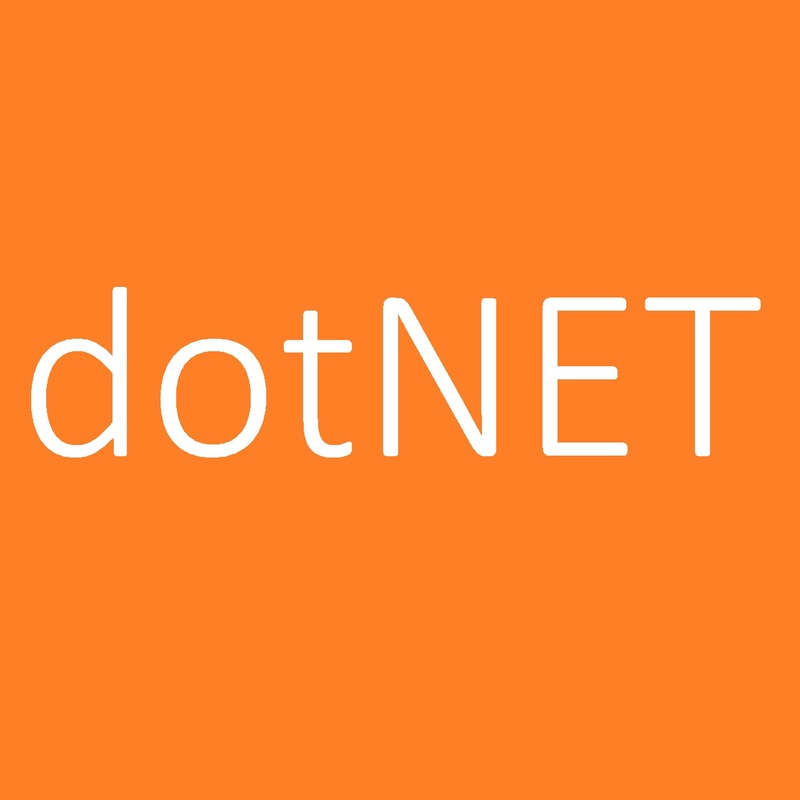 NuGet Gallery | Packages matching Tags:"EventHub"
21 packages returned for Tags:"EventHub"
Provides EventHub service management (Fluent) capabilities for Microsoft Azure. Asynchronous messaging using Microsoft Azure. NLog target that writes to Azure Event Hubs. Observable implementation of Azure EventHubs based transport. Contains components to publish events to Azure Event Hubs. An IoT Windows Azure Event Hub Client that publishes messages to an Event Hub using a Shared Access Signature for authorisation, with the API at www.Xamtastic.com For Xamarin.Forms and Windows 10 Universal.